Need new apps for your favorite device? Here are 39 iPhone, iPad and iPod touch apps that just hit the App Store. 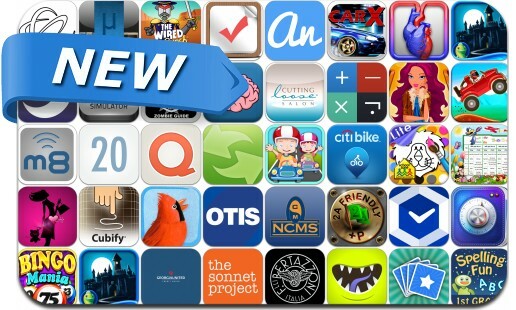 This new apps alert includes Bingo Mania, CarX demo, Cubify Draw, Thursday, Georgia United Mobile, Animotions for iMessage, Secure Lock Manager, Monster Truck, Echoes of the Past: The Castle of Shadows Collector's Edition and many others. Baby Race – build a car and take a ride!